Ugandan Pop star turned opposition politician has announced his bid to run for the presidency in the country’s next election that is slated for 2022. Yes, I and my team are considering challenging Museveni in the next presidential election. Taking to Instagram, he shared snippets of his interview with the German press outlet urging Ugandan youth to register to vote ahead of the 2021 elections. He maintained that he was working on forming a coalition with close opposition leaders as well as opposition politician Mugisha Muntu. General Mugisha Muntu is a very disciplined person and we are working very closely together. We seem to be speaking from the same page and we seem to have the same values. The musician said that opposition parties needed to overcome their differences and unite if they want to try and defeat President Yoweri Museveni who has been in power for 33 years. we are not making it very easy for ourselves to overcome the oppression. I’ve said some time ago that some members of the opposition are only concerned about their positions and they’ll find any composition that threatens their positions. Bobi Wine recently made headlines after he was wrongfully detained for the possession of illegal arms. 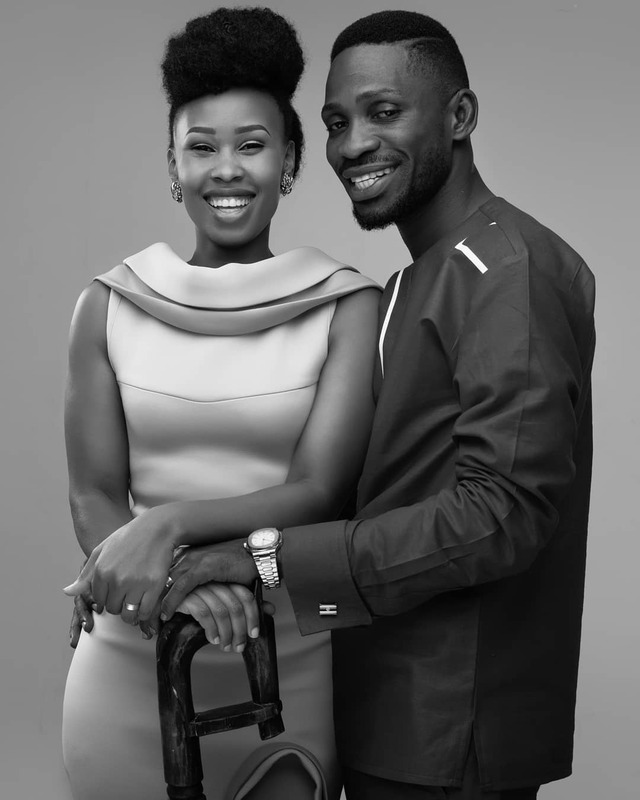 Robert Kyagulanyi Ssentamu also known as Bobi Wine, is a Ugandan politician, businessman, and entrepreneur. The 36-year-old is the Kyaddondo East MP. 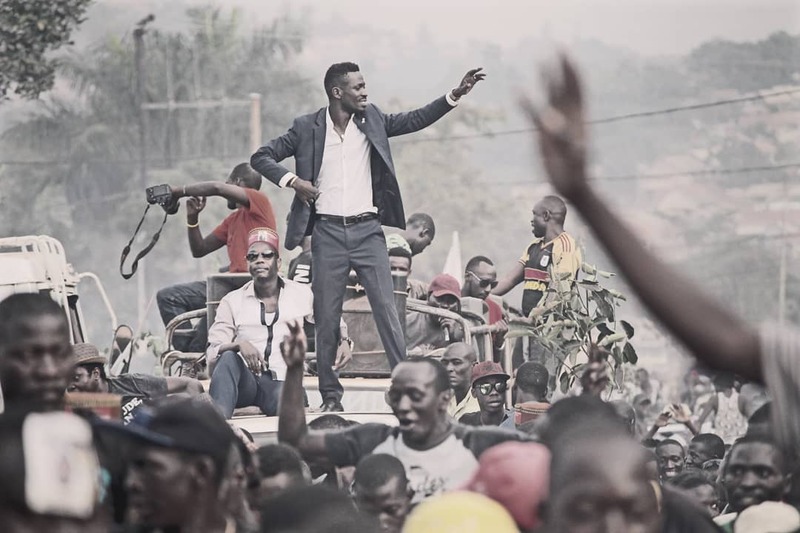 The post Bobi Wine announces his bid for presidential candidacy appeared first on Kenya News Alerts.